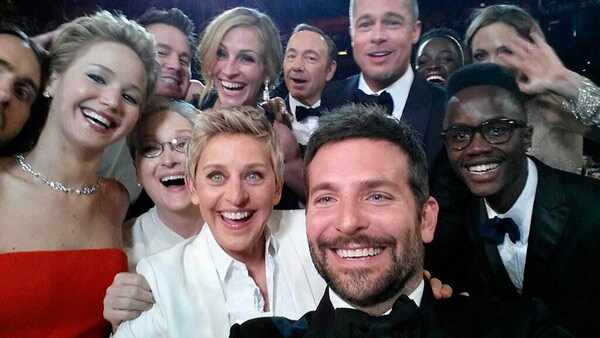 Photo by Ellen DeGeneres (technically a selfie by Bradley Cooper). Hollywood, California. Became the most re-tweeted photo in history. Photo by Thomas van Houtryve. 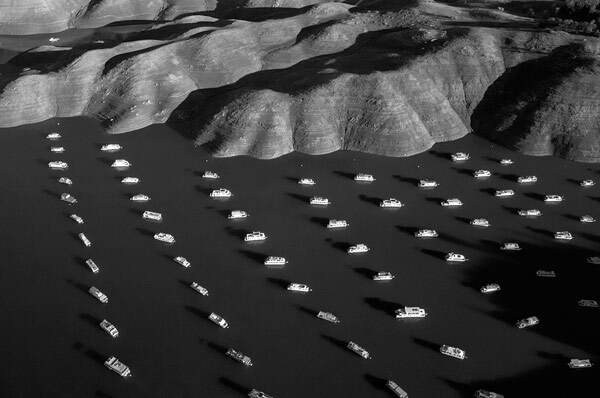 House boats on Lake Oroville, California. The lake is 70% empty due to California’s severe drought. Photo by Nikita Dudnik. 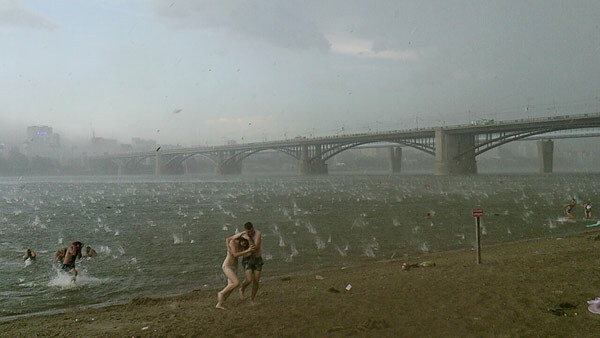 Sudden hail storm in Novosibirsk Russia. 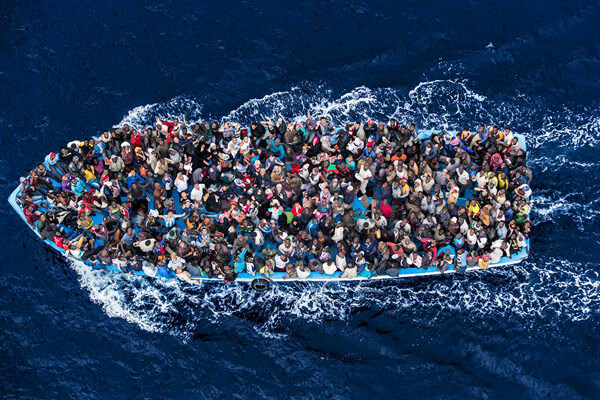 Photo by Massimo Sestini (from a helicopter). He spent 12 days aboard an Italian Navy ship as it rescued migrants between Africa and Malta. TIME has selected ten images, from thousands, that they felt were the most influential this year. Warning: some of the images are graphic. 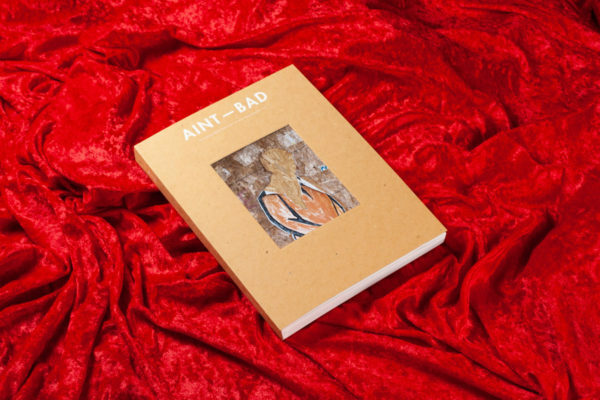 You can see their full list, and read about each image in greater detail here.